Having said I don't care for sweets, let me point out that pound cake is an exception. I have been blessed with homemade pound cake of late, with all the tailgating and fresh supply at farmers markets. 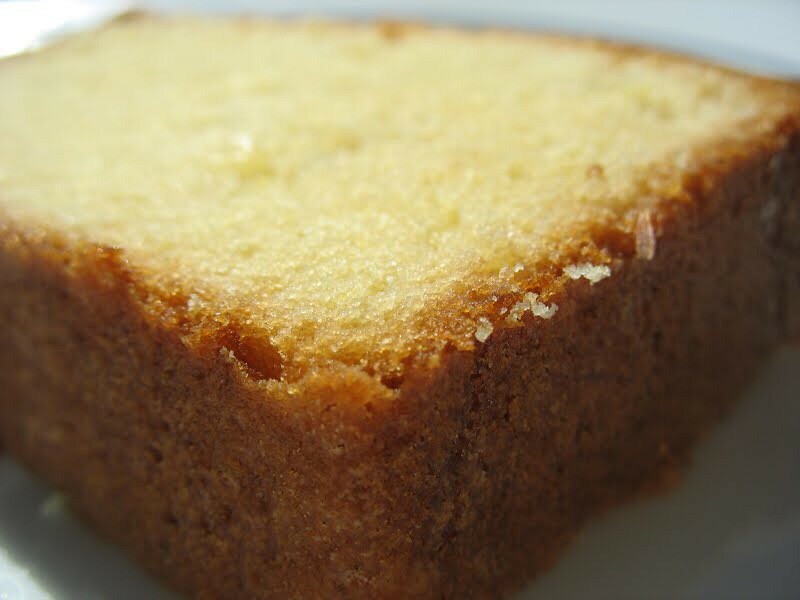 On St. Croix, most any gas station has homemade pound cake by the slice beside the cash register. It usually good. I always pick up a slice.